This week Umission honors Bethany G. Hill-Anderson, and is making a donation to the charity of her choice Women for Women International. 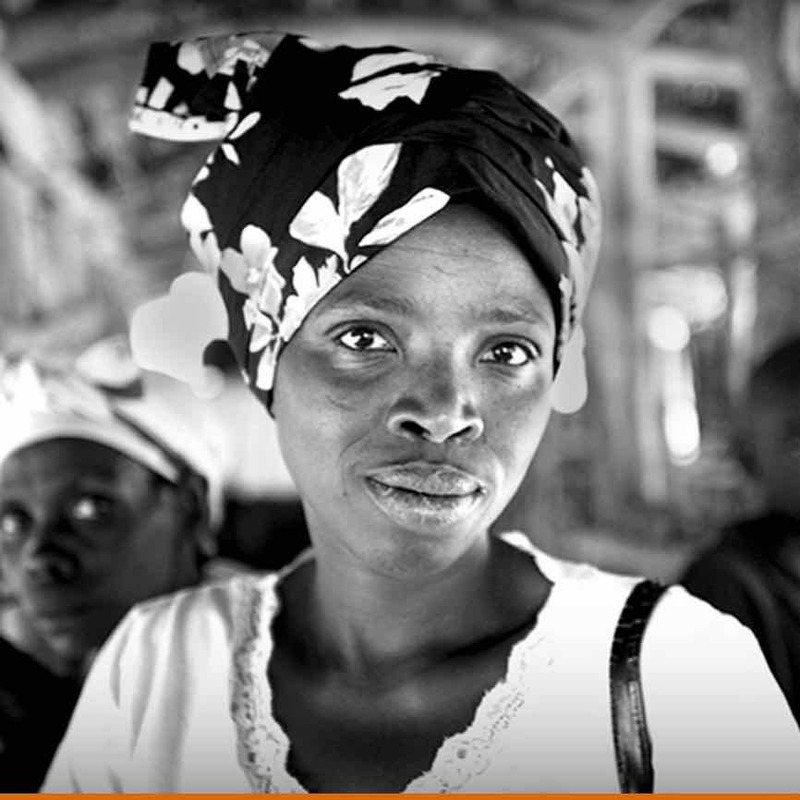 The mission of Women for Women International is to support the most marginalized women and help them earn and save money, improve health and well-being, influence decisions in their home and community, and connect to networks for support. Hats off to Women for Women International for helping women in countries affected by conflict and supporting women so they can create sustainable change for themselves, their families and communities.